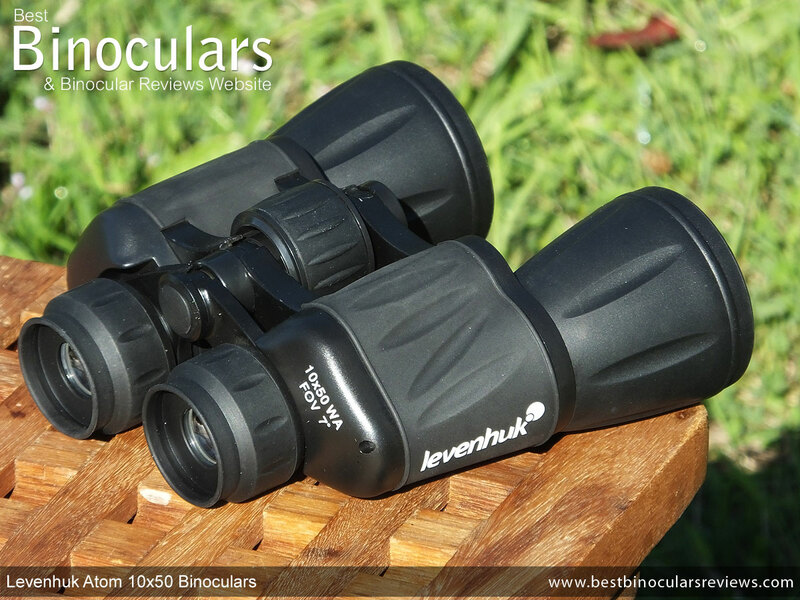 Levenhuk Atom 10x50 Binoculars are classic wide-angle binoculars perfect for field observations. 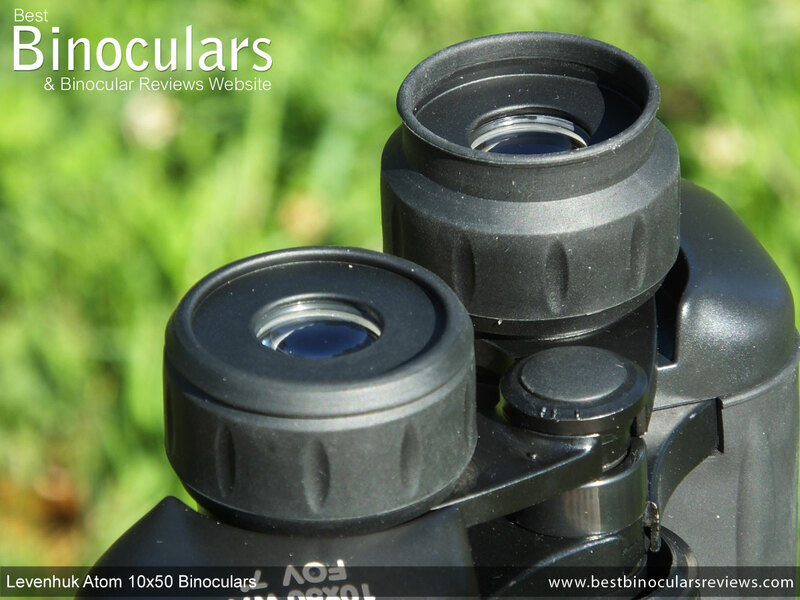 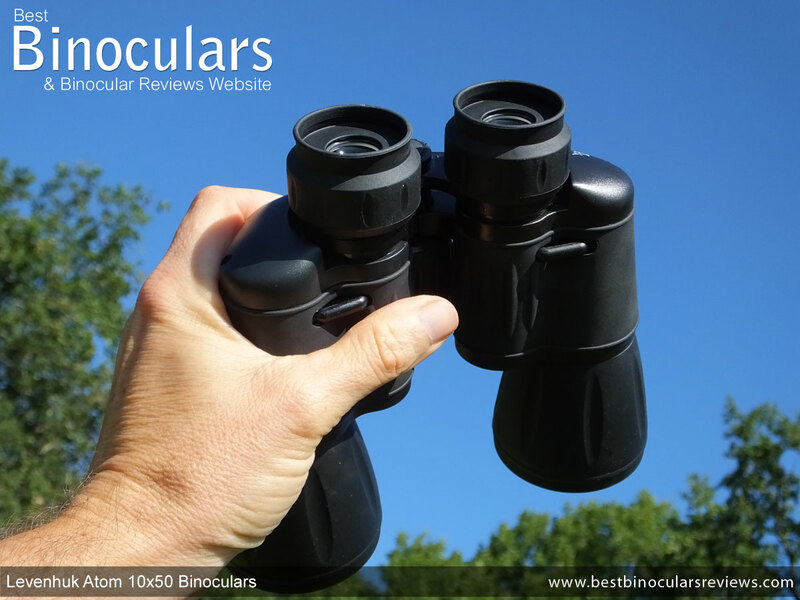 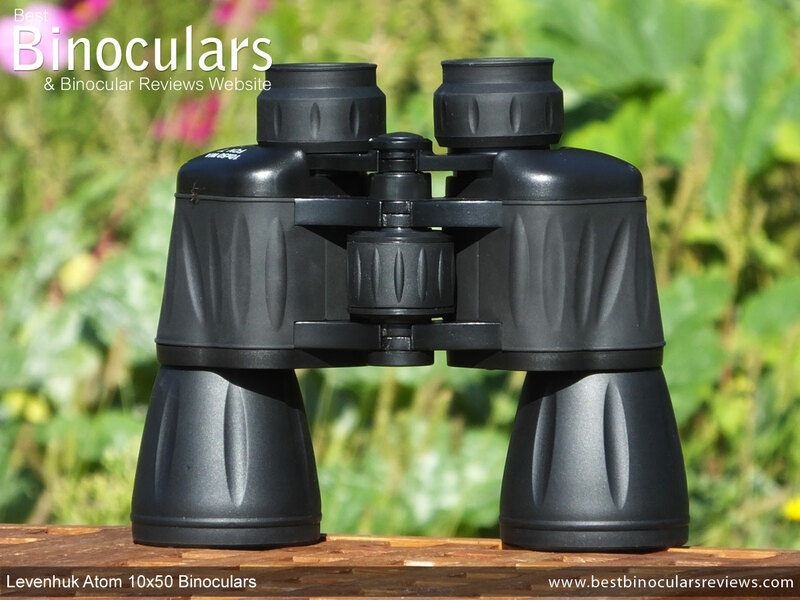 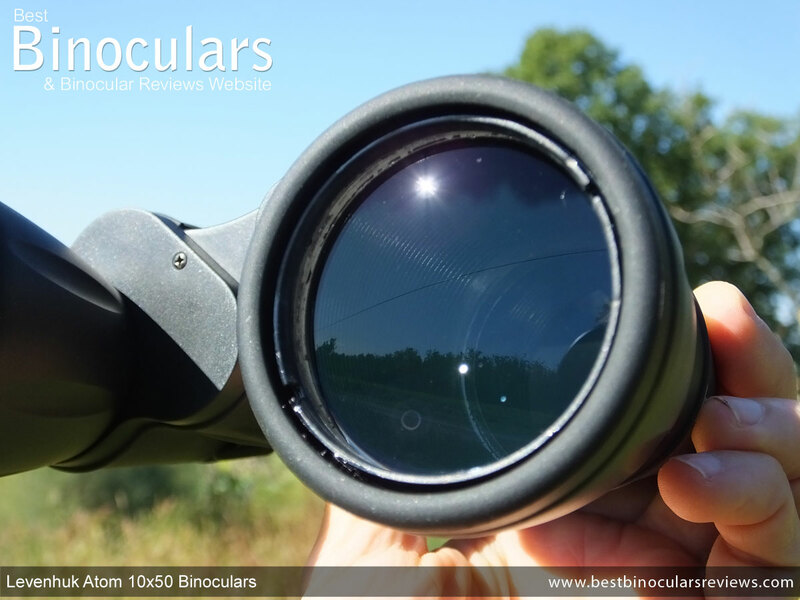 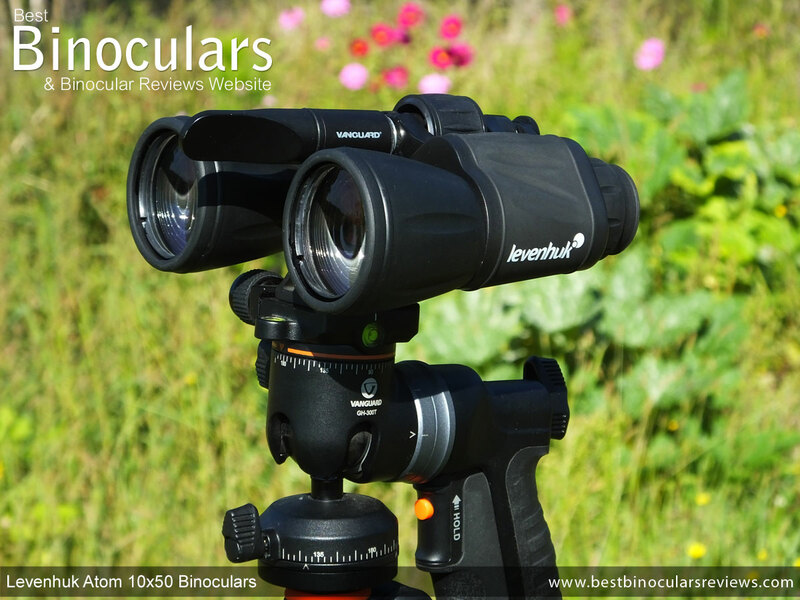 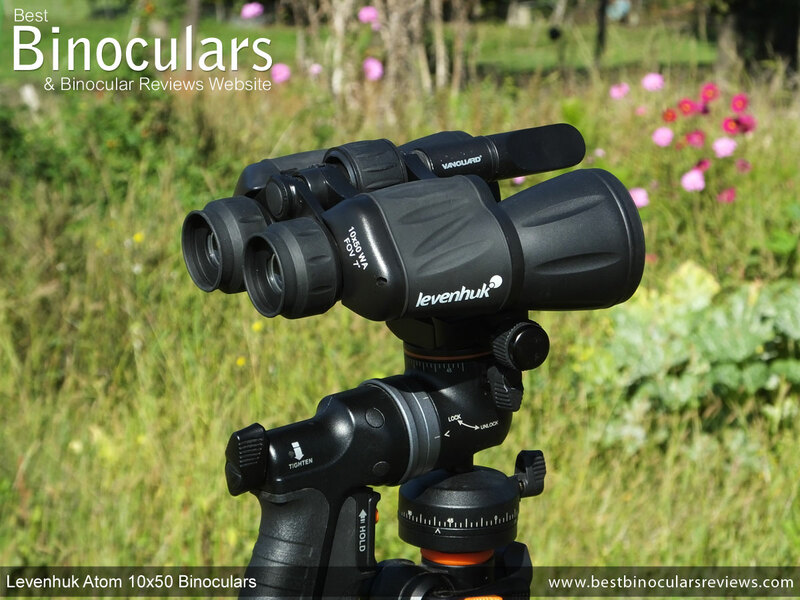 Excellent visibility, 10x magnification power, and highly detailed views make these binoculars an ideal tool for any topographer, hunter, birdwatcher or traveler. 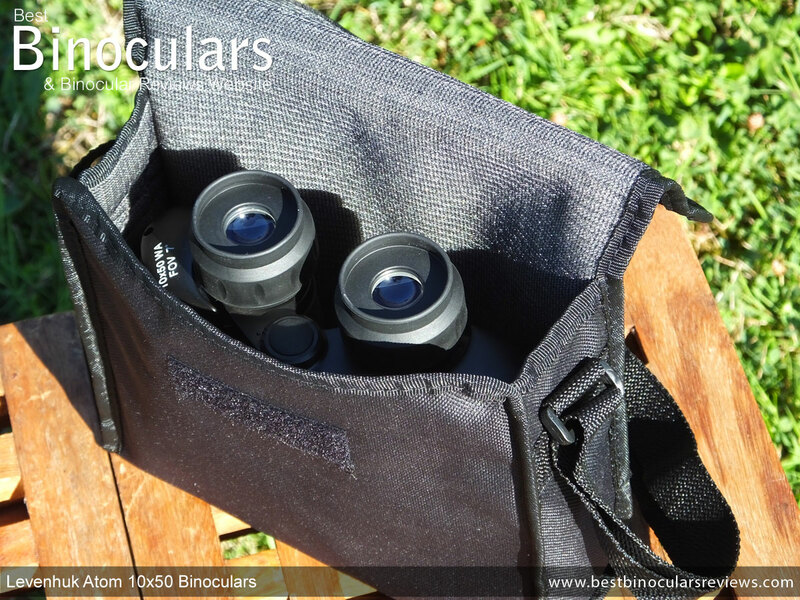 Quality large aperture lenses create bright images even in low light. 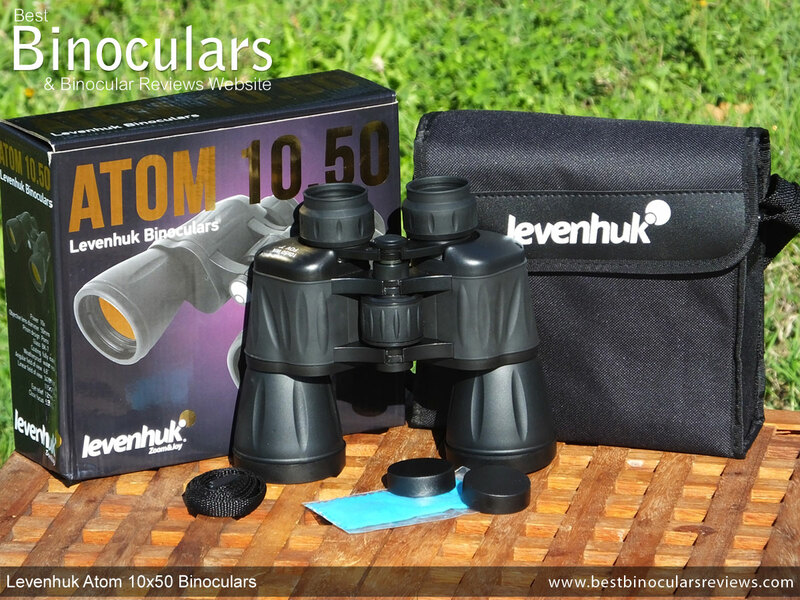 Whether it’s a clear sunny morning, cloudy day, or evening twilight, with Levenhuk Atom 10x50 Binoculars you will always get sharp, clear, bright views of observed objects. 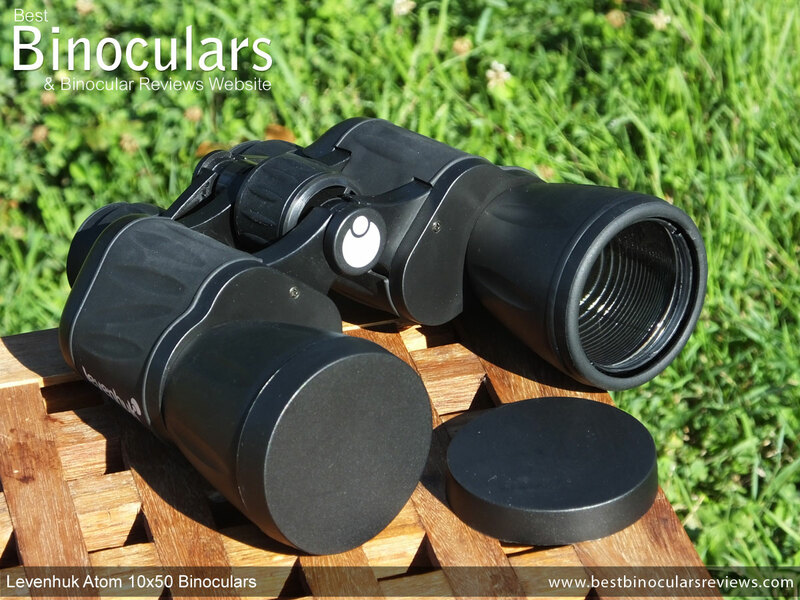 Thanks to the Porro prism design, the extent of light loss inside the binoculars’ body is reduced to zero. 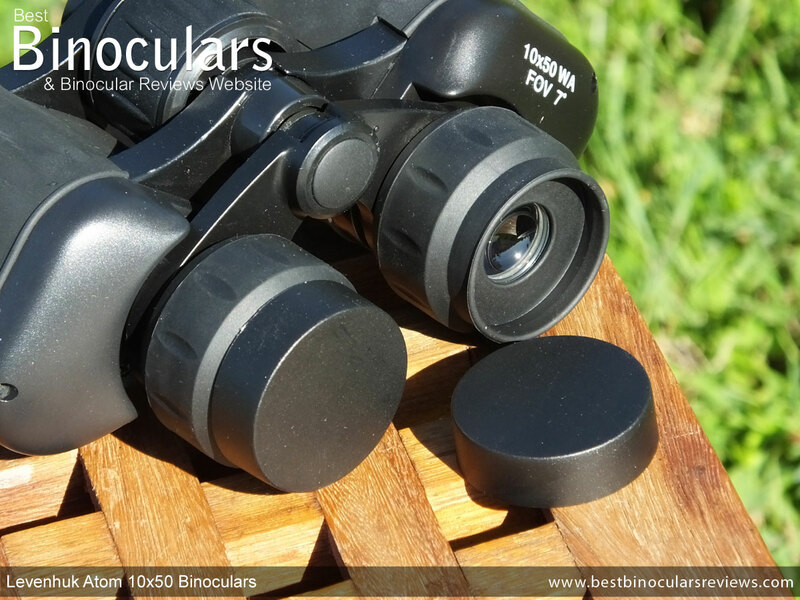 All optical elements are fully coated for even better light transmission. 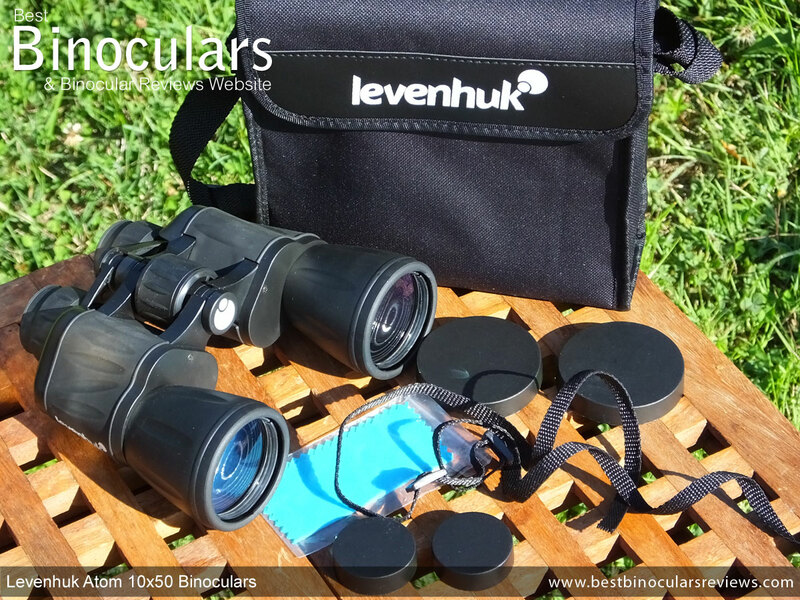 Levenhuk Atom 10x50 Binoculars show you the world in natural, vivid colors.